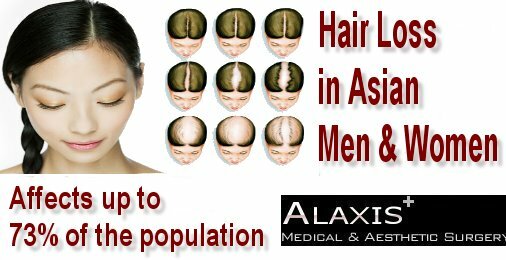 FUE or FUSS: What’s the best type of hair transplant procedure for Asian people? 1. Follicular unit strip surgery (FUSS). 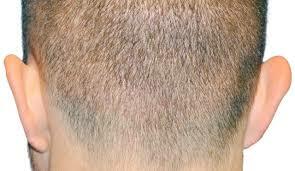 With FUSS, the hairs in a small region in the middle of the back of the scalp are trimmed and those hairs and the accompanying skin are removed. Removal of that piece of skin requires placement of stitches or sutures. A small scar (about the thickness of the lifelines in one’s palm) will ultimately form as the area heals. However, as soon as the patient walks out the door on day 1 – nobody can tell there has been a surgery in the back of the scalp. The stitches are completely hidden. With FUE, the back of the scalp is shaved and follicular units are removed from the back of the scalp ‘one by one.’ These tiny circles heal on their own and stitches are not required. Contrary to what is often (unfortunately) advertised, FUE is not a scarless procedure – the areas simply heal with tiny circular microscars that soon get covered as the hair grows out. It takes about 10 days for the hair to grow back to cover the scars but it takes 1 month for the hair to grow 1 cm. For women with 30 cm hair, it takes about a 2 years for the hair to grow back to that length. Based on current technology, I don’t believe FUE is the best technique for women. I don’t recommend Neograft, I don’t recommend ARTAS, and I don’t recommend manual or motorized FUE for women considering hair transplants. I do not recommend FUE. I have yet to meet a female patient who prefers to shave their head over a small scar which is hidden within their hair. For man who normally wear their hair very short, FUE can still be a good technique – and certainly a large proportion of our cases are FUE. 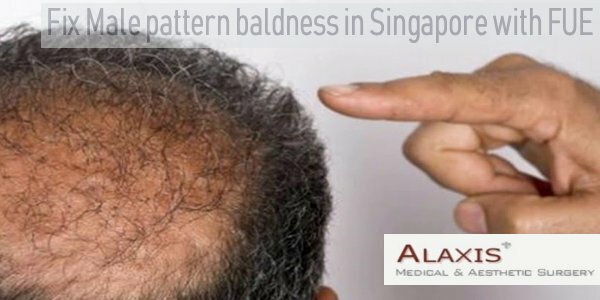 But 99.5 % of our female hair transplant patients undergoing moderate sized hair transplant cases prefer strip surgery (FUSS) with placement of stitches.